Start taking classes at ACTIV8: Mind & Body and other studios! 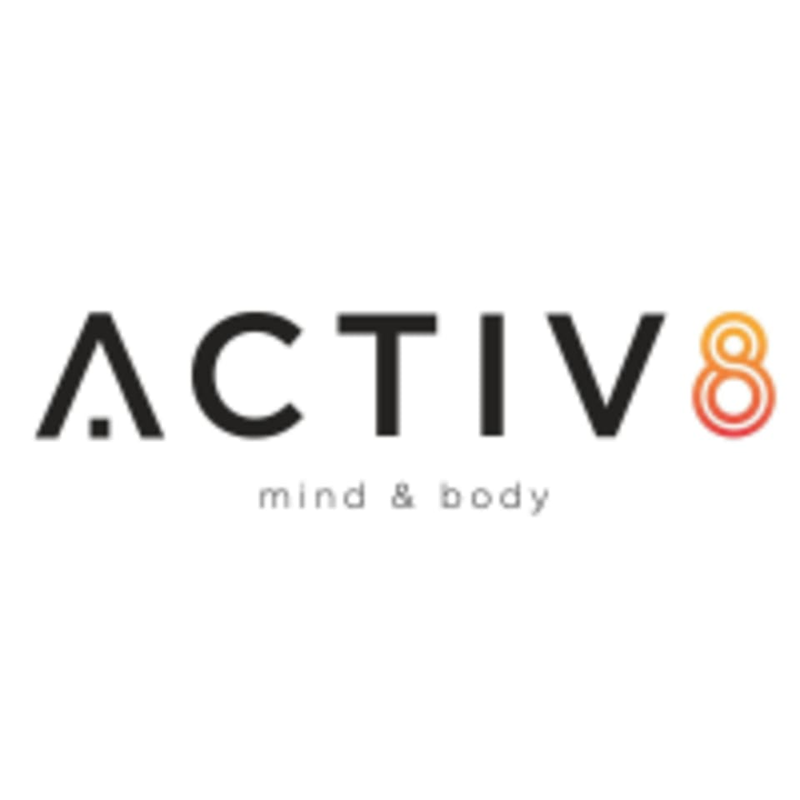 ACTIV8 Mind and Body is a high intensity/ low-Impact studio offering Lagree Method workouts done on the Megaformer, TRX, Barre and Yoga group classes. They also offer recovery treatments such as Cryotherapy, NormaTec PULSE leg recovery while in a zero gravity chair, and Massages. ACTIV8 prides themselves on being a well rounded studio that restores your mind and body. Please arrive 15 minutes before class start time. Grip socks are required for all Lagree class on the megaformer. Sneakers are required for TRX classes. ACTIV8 is located right on 1/95 gateway exit. Challenging and a great workout. Small classes! Loved it. Instructor didnt greet us at beginning. When asking what we needed for class said its all out already -great just didnt want to take someone elses mat! Also 3 stars since a great workout but music wasnt my jam and it felt more like a boot camp class than barre- not what I had in mind when I signed up. Thanks for the workout though! The instructor was lovely but this is not a TRX/ Lagree class. Its a boot camp class!!! So if you are into that then sign up. I thought it would be lagree hence the 1 star review bc it was not what I signed up for or what was in the class description. Hardest workout of my entire life, but a friendly, helpful and motivational coach to get you through it! Amazing as always. Hamstrings and core on fire! Always a pleasure (intense treat of a workout) with Joanna. Awesome variety of moves, totally body every minute!! !